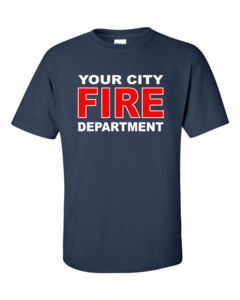 Firefighter Tshirts. 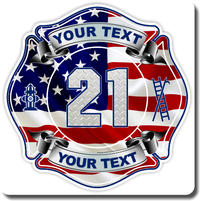 Custom made with your department name. No setup charges, no minimum order. 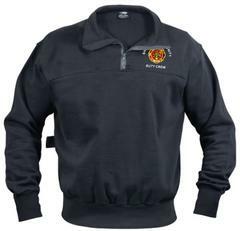 Firefighter Workshirts custom embroidered with your choice of over 30 designs and customized with your department name. No Set Up Charge, no minimum order. 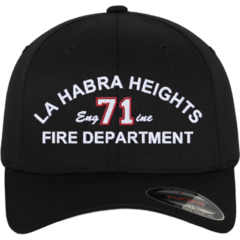 Firefighter Caps custom embroidered with your department name and station number. Fire Dept. Knit Shirts embroidered with your choice of over 30 designs and your department name. No Minimum order, no set up charges. Fire Dept. Sweatshirts custom made for your dept. No minimum order, no setup charges.